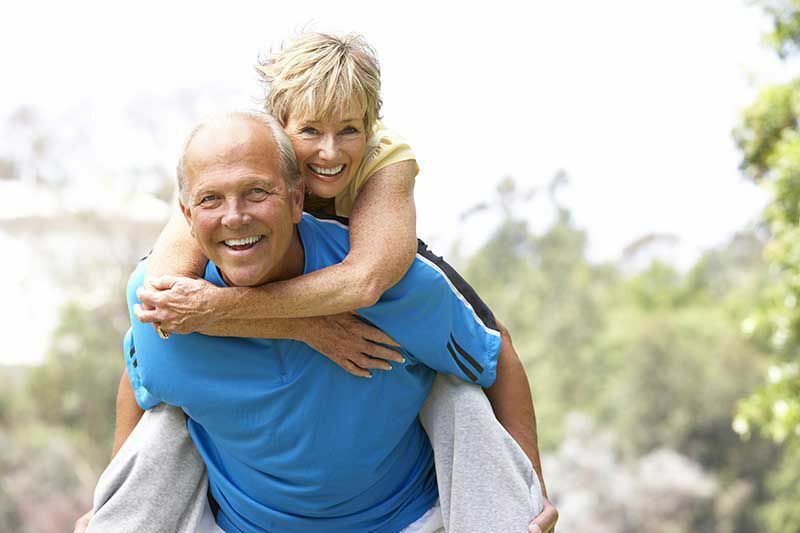 Did you know...regular exercise reduces the risk of developing Alzheimer’s disease? Some autopsy studies show that as many as 80 percent of individuals with Alzheimer's disease also have cardiovascular disease. The Alzheimer's Association goes on to recommend a healthy diet, as current evidence suggests that heart-healthy eating may also help protect the brain.